Magic Open House is undoubtedly one of the most effective tools for reaching a wider audience and expanding a store's community. It expands our base of regular players, driving revenue in the long run. The first two are easy to evaluate. For us, Planeswalker Deck sales grow by as much as 100% in the months following Open House. The same is true for new player attendance at our weekly events—attendance reaches as much as twenty players following Open House, up from the usual twelve to fourteen. Open House isn't like other Magic events. It's not like Prerelease or Draft Weekend, for example. For events aimed at regular players, we can count on our regular players to show. But that's not true for events aimed at new players—they aren't going to find these events on their own, or even understand what they have to offer. That's one of the advantages of an event that's specifically for acquisition. We can use different social media marketing to get folks into the store that wouldn't respond to our usual advertising or events. And we can use tactics that would fall flat with our regular players. We pick calls to action tailored for new players. "Learn to play," "get a free deck," "meet new people"—we focus on what they get for showing up. Things like that are more attractive to people who aren't currently engaged with Magic. We use imagery that appeals to new players. Existing players may like to see cards or characters, but new players won't recognize those things. They're more likely to respond to photos from previous events or special activities—imagery that shows why Magic is fun. We target our paid advertising better. We can select the age, area, and interests to reach the audience we're looking for. Targeting local geek communities and other board and card games communities tend to provide best results for us. Tactics like those helped drive fifty-eight new players to Rivals of Ixalan Open House. But getting them in the door is just the first step. Another reason an acquisition event is important is that you can make a better first in-store experience than you can at other events. Drawing those same new players to Prerelease or Standard Showdown wouldn't have the same benefit to the store. One example is that we can spend our time running tutorials. We keep tutorials simple. We skip the finer details of the game unless a player asks specifically. This makes a better experience for players who are not very experienced in these kinds of games. We can also give new players more attention and give clear direction on where to go next. 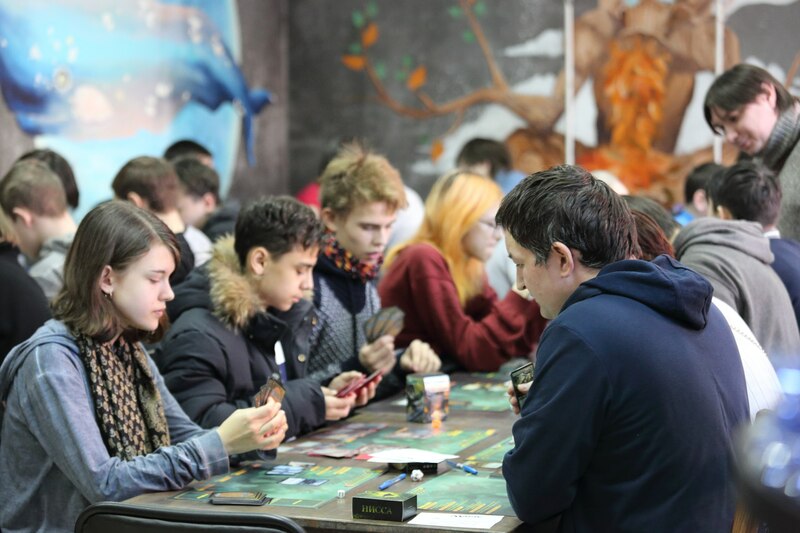 For events, we direct them to Casual Standard event for new players, which we run three days after Open House. For products, we sell a lot of Planeswalker Decks. We started to pay much more attention to Open House events during Ixalan season and attendance on our events grew dramatically since then. Just a few months ago, we were happy with eight to ten players at Standard Showdown. But now we get as many as thirty. 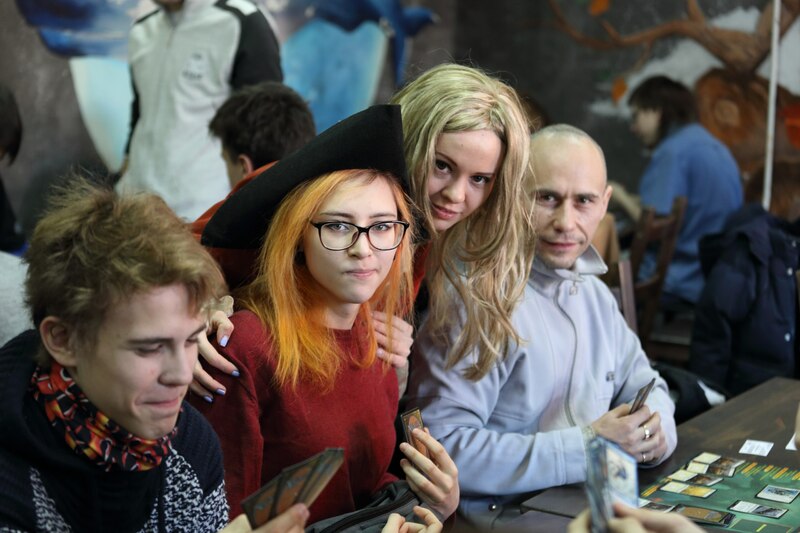 And of course, all these players helped us to grow sales of Magic in our store significantly. Try our Fireball's ideas at Core Set 2019 Open House. Schedule today and sell Planeswalker Decks two weeks early, plus get Welcome Decks, a learn-to-play flip book, and other acquisition tools to help make the event a success. How should I use the Open House kit materials?